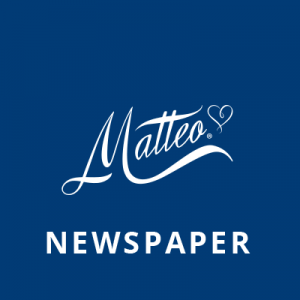 Antica Gelateria Matteo was established in 1958, based on an idea of Master Ice Cream Maker Matteo Napoli, a “poet” and a pioneer of natural ice cream, who became internationally renowned far his creativity and achievements. 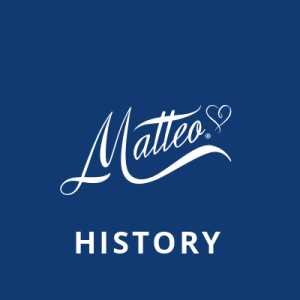 Over the years, Matteo has experimented and perfected his tasteful products, basing them on simplicity, authenticity and genuineness: 120 flavours of ice cream, from the classic to the most extravagant like cod and onion, in addition to the production of ice cream cakes, such as Christmas panettone and Easter colombe, spumoncini and tronchetti.The famous Fruttini® ice cream was created in 1962, from a brilliant idea as simple as it was refined, and even today, they are still the company’s main product. 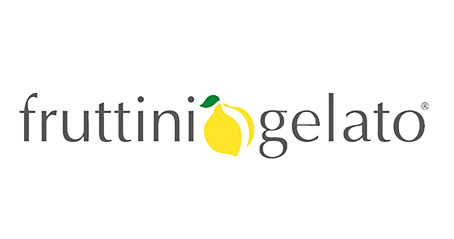 Fruttini®: whole fruit filled with ice cream made exclusively from the fruit’s pulp, with no artificial flavourings or hydrogenated fat and rich in vitamins. Taking forward so unique a blend of tradition and innovation, the company has grown and today, Antica Gelateria Matteo led by the new generation which is enterprising and dynamic, is known and appreciated worldwide. 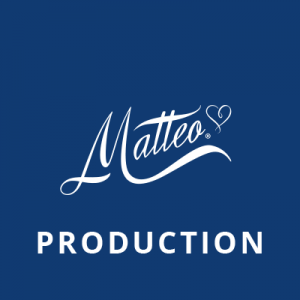 Quality is the key word for the Antica Gelateria Matteo, from the research of natural ingredients, which ensure a high quality product to the management of the company’s production process, designed to ensure the best preservation of the natural characteristics of the raw materials. 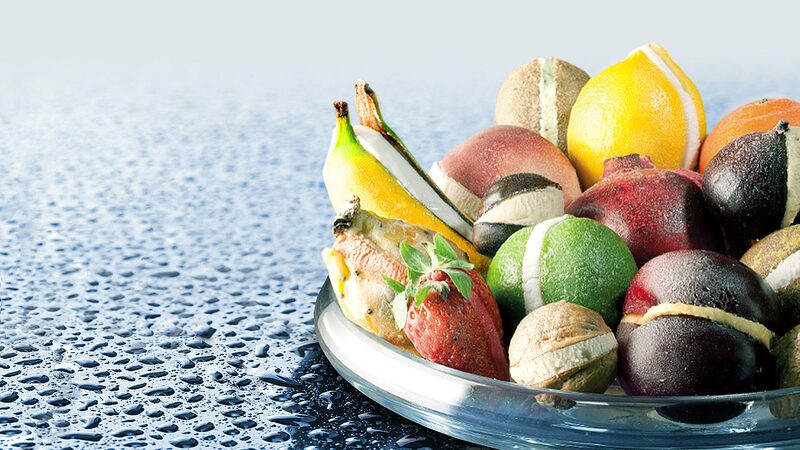 In a modern environment, the fruit processing still maintains the traditional techniques of the past to bring the taste of tradition to the ice cream.